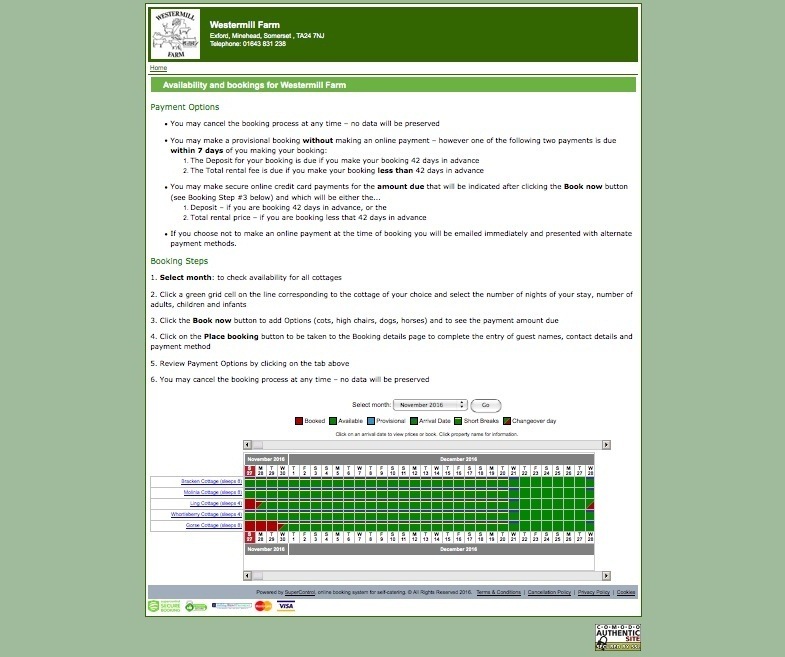 Please examine availability and pricing for all of our properties by clicking on the large image below – which will automatically open a new tab and link to our secure booking server for further details. If you choose not to make an online payment at the time of booking you will be emailed immediately and presented with alternate payment methods. 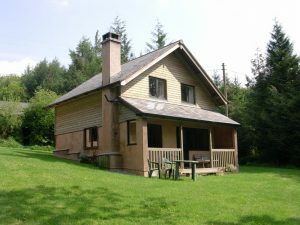 You can click on any one of the cottage images below to be taken to a web page describing that cottage in more detail – each page also contains an availability and pricing form for that cottage. Molinia is another of our larger cottages and can sleep up to 8 people. 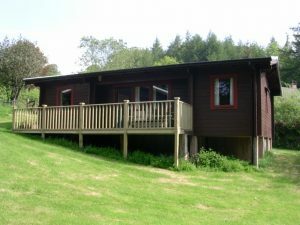 It stands in a secluded corner in the same paddock as Bracken cottage with a grass area in front. A shallow stream runs beside the cottage. 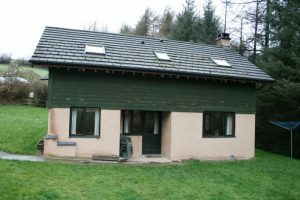 Ling is one of our smaller cottages sleeping up to 4 people. 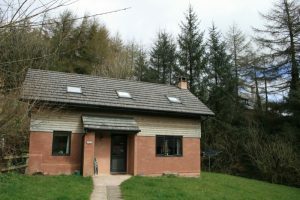 It is situated in the bottom paddock next to Whortleberry cottage with a little brook running along side. 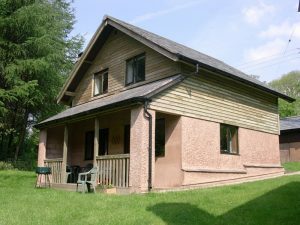 Whortleberry is another of our smaller cottages situated in the bottom paddock and faces south. It sits beside a small larch copse which usually hosts a large number of wild birds. Gorse is our oldest original log cabin sourced from Finland and built by the Edwards family. It sleeps 8 and has real log cabin appeal.